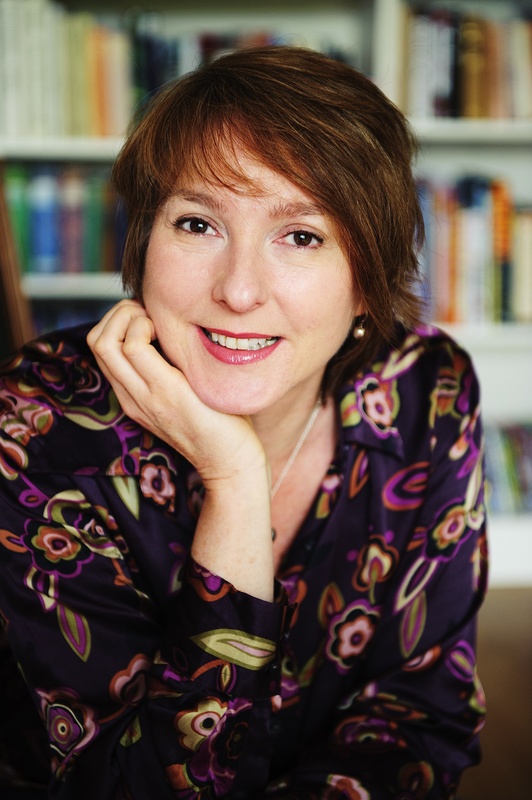 to maggieritchie.com where you can find all you need to know about award-winning author and journalist Maggie Ritchie. Keep up to date with my books, writing, events and blog with the links at the side. My latest novel Looking for Evelyn (2017, Saraband), was shortlisted for the Wilbur Smith Adventure Writing Prize for Best Published Novel 2018. Chrissie Docherty returns to the southern Africa of her childhood and tracks down Evelyn Fielding, the woman at the centre of an explosive scandal involving a traditional colonial officer and a gifted black African artist. Together, the two women uncover the secrets that shattered a remote expatriate outpost in the Zambian bush in the 1970s. Switching deftly between the 1990s and the recent past, and set against a background of tense post-colonial race relations, political turmoil and witchcraft, Looking for Evelyn powerfully evokes the very special colours, sounds and smells of Africa. My debut novel Paris Kiss (2015, Saraband) won the Curtis Brown Prize. It follows young English sculptress Jessie Lipscomb who joins her friend Camille to become a protégée of the great Auguste Rodin in 1880s bohemian Paris. But when Rodin and Camille embark on a scandalous affair, Jessie is cast as their unwilling go-between and their friendship unravels. 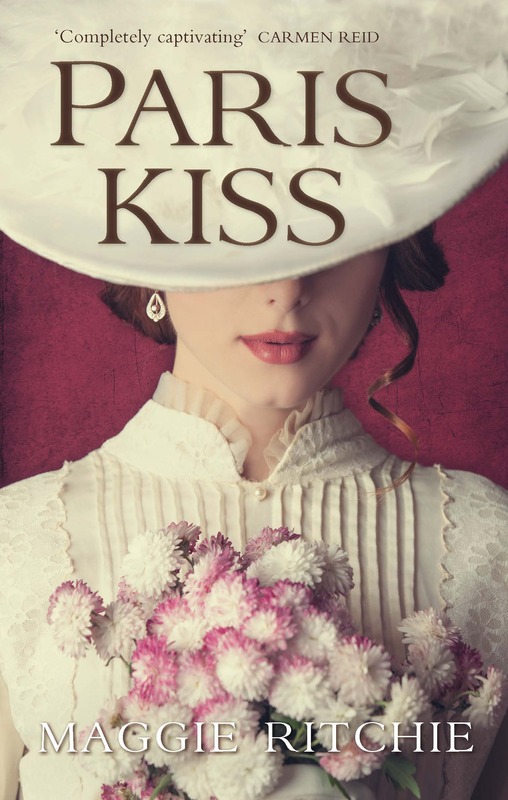 You can read about the inspiration behind Paris Kiss in the book group section along with contemporary photography and a reading guide. Thanks for dropping by my site and do find me on Twitter, Facebook or contact me here.